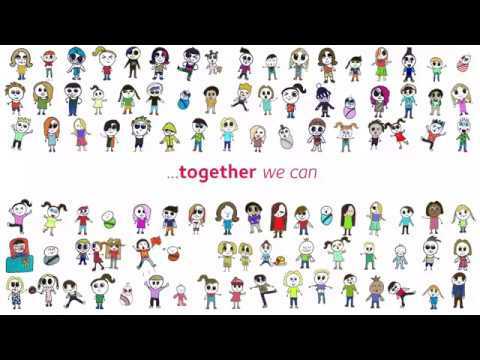 Societi is an influencing and policy shaping organisation which works through partnerships to drive real change in awareness across the UK, about Kawasaki Disease. Join us? Kawasaki Disease has a range of symptoms including a characteristic and distinctively persistent high fever for five days or more, rash, bloodshot eyes, “strawberry” tongue, cracked, dry lips, redness of the fingers and toes. If a child has a persistent fever together with two or more of these symptoms, THINK Kawasaki Disease. If you’re interested in fundraising for Societi, we can provide you with the tools you’ll need to do that! Our 2019 Awareness Day Campaign was our best yet. Read more about it here! Please support our RACE for awareness! Keen to run? Check out opportunities to run for Societi here! Are you looking for support and someone to talk to after a diagnosis of Kawasaki Disease? If you’ve been affected by Kawasaki Disease, you’ll find lots of additional information on these pages. There’s answers to questions you might have, an overview of what you might expect, an interview with one of our Kawasaki Disease experts, Professor Tulloh – hear from other families about their experiences and much more!